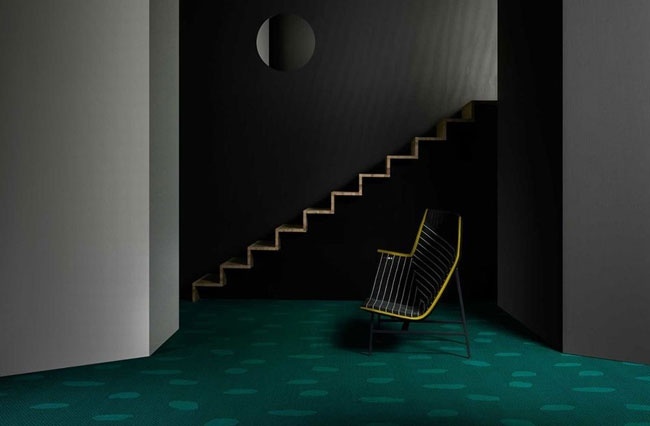 Swedish design company Bolon presented its breakout flooring collection, Bolon By You, to this year Salone del Mobile in Milan with a visually striking stand by celebrated London designers Doshi Levien who also took on the creative direction of the company. Bolon By You enables the realisation of aesthetic visions and previously unattainable levels of personalisation. With six new patterns, twelve new colours and for the first time, the opportunity to create and order personal design expressions through an interactive design tool. 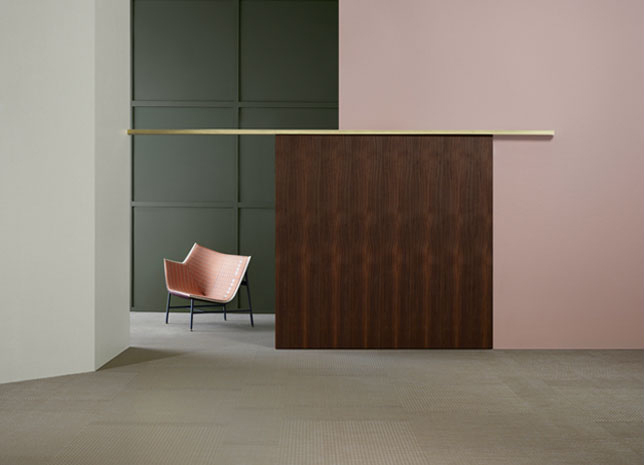 The idea behind Bolon By You is to offer designers and architects the chance to create flooring that truly reflects the requirements of their projects – both aesthetic and functional. 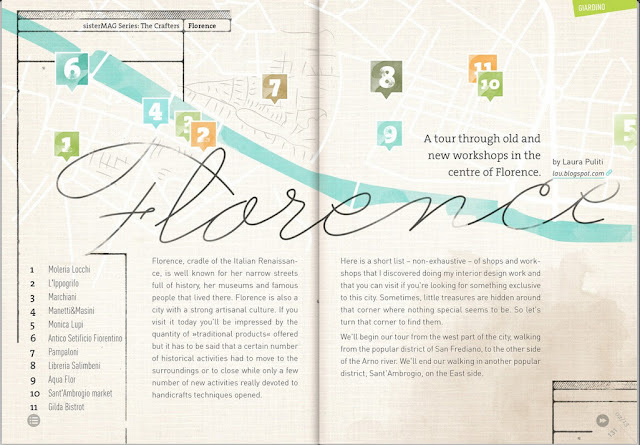 Through the web tool, users can select a pattern, play with the two design components, weft and weave, save their designs and create a moodboard which can be used together with the other elements of their project. The collection consists of six patterns of diverse character - Weave, Geometric, Dot, Lace, Grid and Stripe - from graphic, linear expressions to organic, softer forms and playful elements, to start creating a wide spectrum of visual identities. 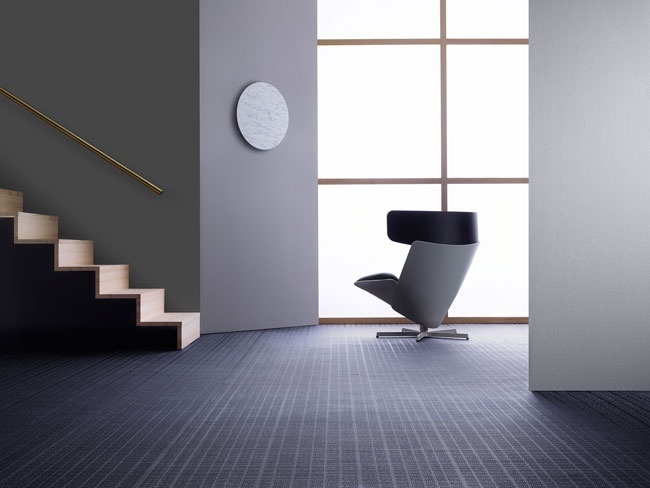 Weft, the other element of Bolon flooring, also offers up some exciting new possibilities. The collection features twelve all-new weft colours not available in any other Bolon collection. These represent a wide palette, from light pastel shades to vibrant, confident primary colours and darker, more sober tones. The Bolon By You design tool takes you through a simple 3-stage process that leads to your own personally designed flooring. First, choose one from the six pattern. After this, select a warp colour, then finally a weft colour from twelve exclusive new items. When you have done this, export your designs to the moodboard area where you can compare and evaluate before ordering a colour sample.